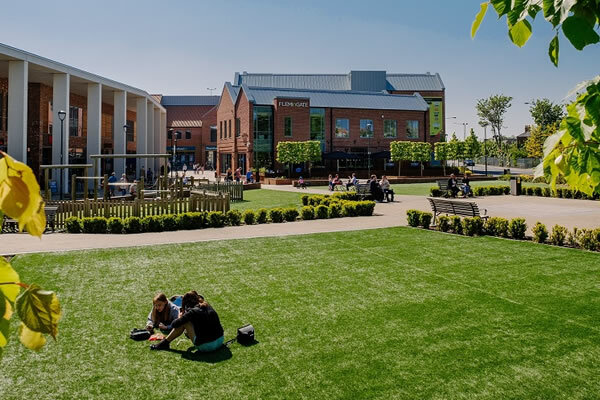 Discover all the latest news and announcements from Flemingate here. 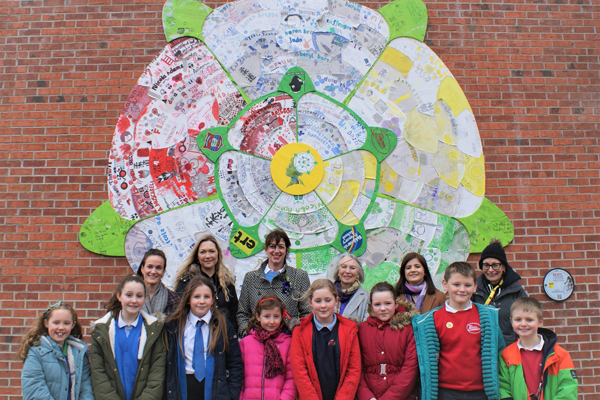 Schoolchildren in Beverley have teamed up with East Riding Theatre (ERT) and a local artist to create a mural celebrating some of Yorkshire’s most trailblazing women. 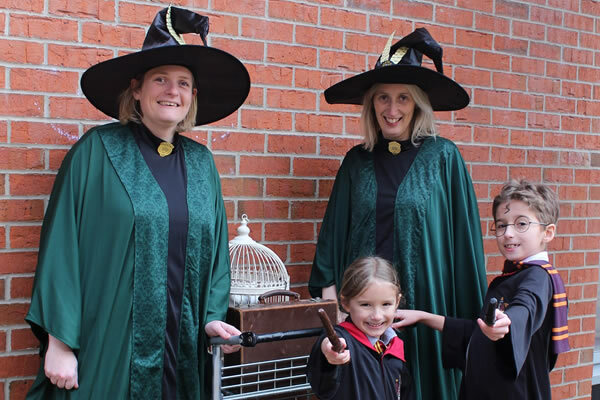 Join us for a spellbinding Hogwarts half-term at Flemingate! 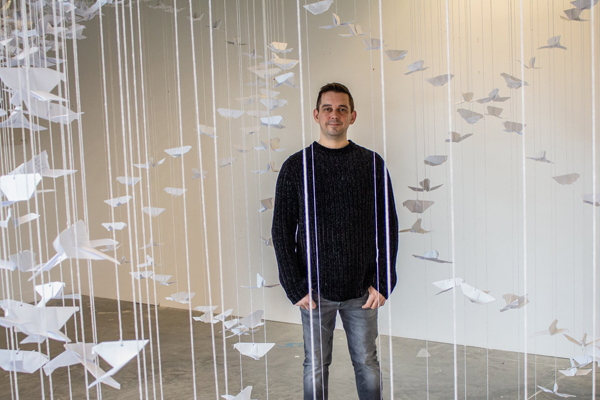 A community arts installation at Beverley’s Flemingate centre is spreading messages of hope and peace for the year ahead. 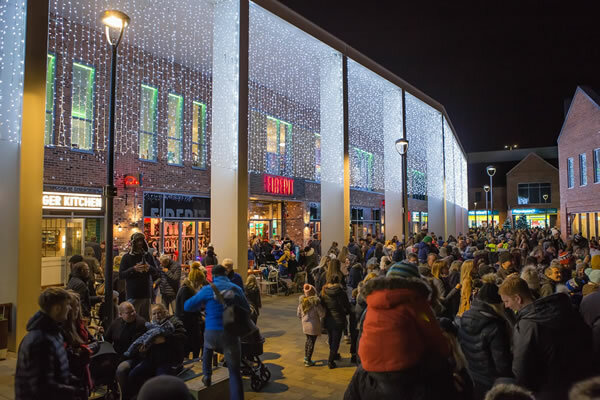 Flemingate’s Christmas lights switch-on promises to be bigger and better than last year! 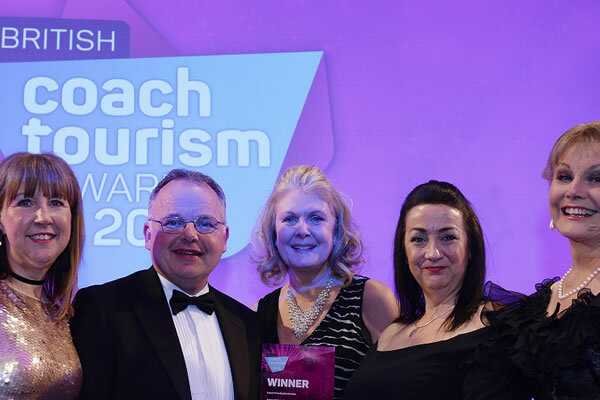 Flemingate strikes Yorkshire in Bloom gold for third year! 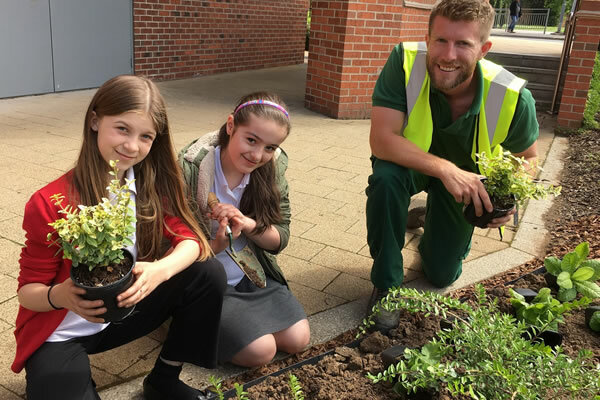 Beverley’s Flemingate centre has struck gold for a third year in the prestigious Yorkshire in Bloom Awards. 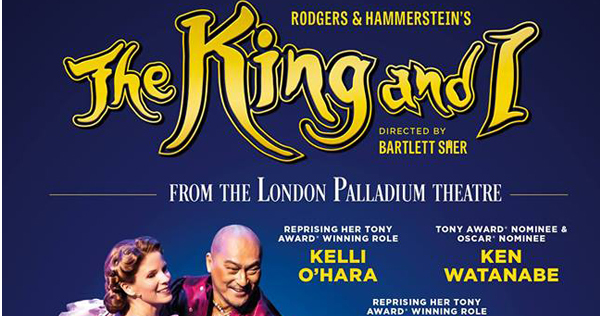 A night not to miss as classics come to the car park! 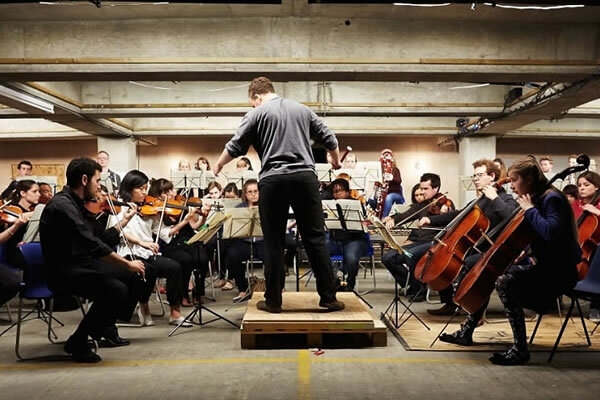 Classical music fans are being urged not to miss a unique event this Saturday. 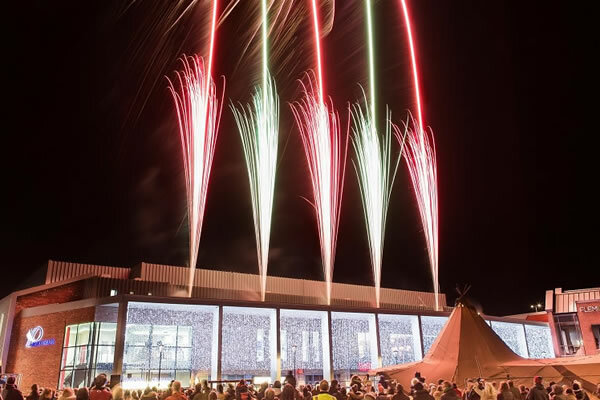 The UK’s first double-decker inflatable theme park has opened at Beverley’s Flemingate centre. 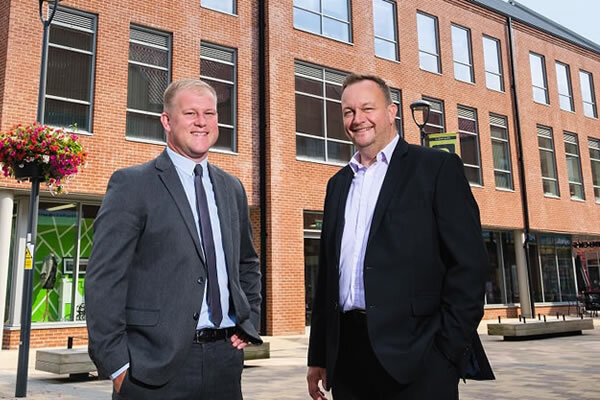 A flagship office development in Beverley is now fully occupied after two more businesses moved in. 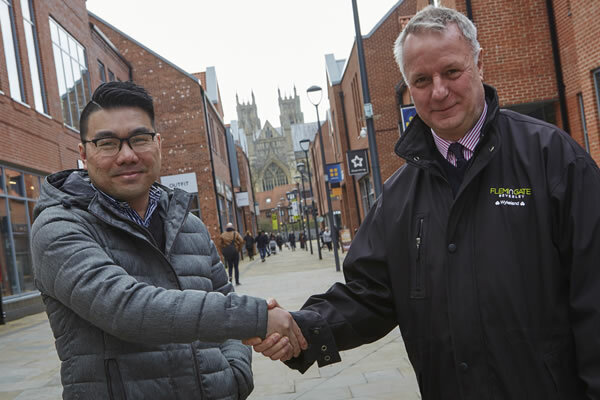 A new pan Asian restaurant bringing the flavours of the Orient to Beverley’s Flemingate centre will open its doors in early August. 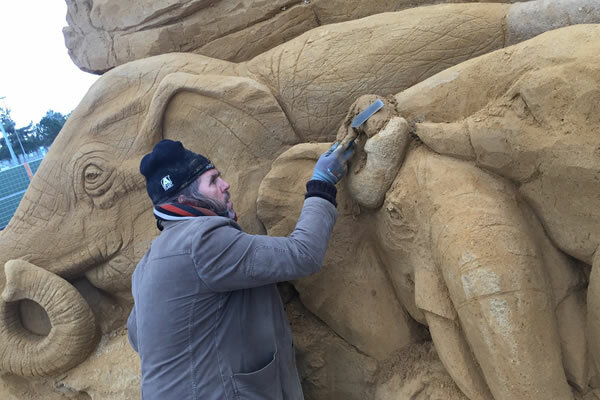 The Beverley Minster sand sculpture is now complete! It took 24 days and 31 tonnes of sand! Are these the best jobs in East Yorkshire? 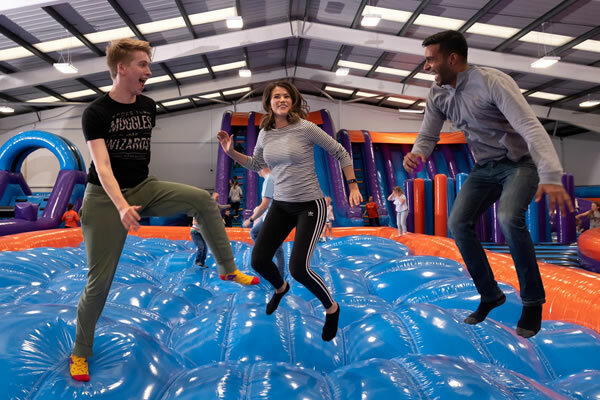 Inflata Nation are advertising for 40 staff! 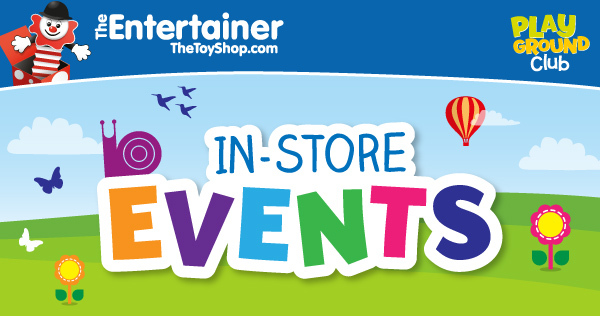 The new roles in Beverley range from assistant managers to general ‘bounce assistants’. Anytime Fitness celebrates first anniversary! 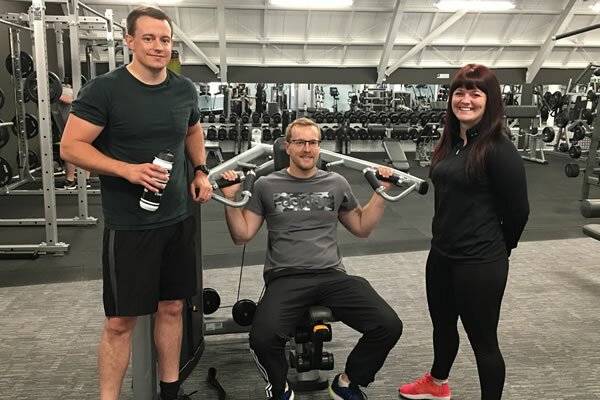 Beverley’s only 24-hour fitness club will celebrate its first anniversary with a members-only summer party! 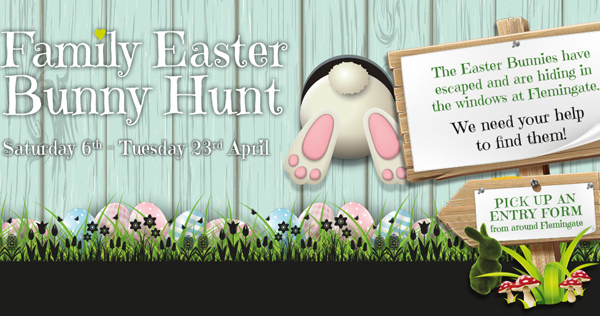 The St Nicholas Community Primary School Garden can be found adjacent to the footpath on Armstrong Way. 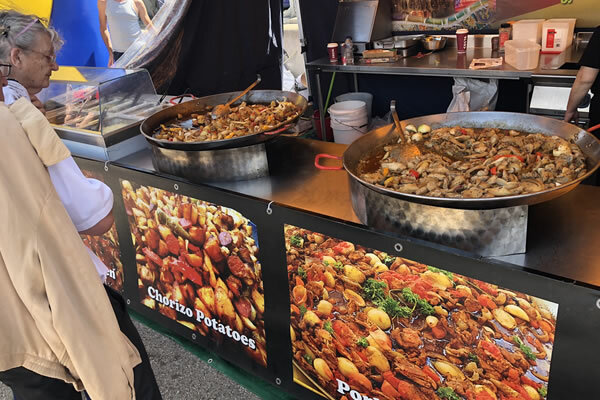 The International Food and Craft Festival will run from Friday, June 8, to Sunday, June 10. 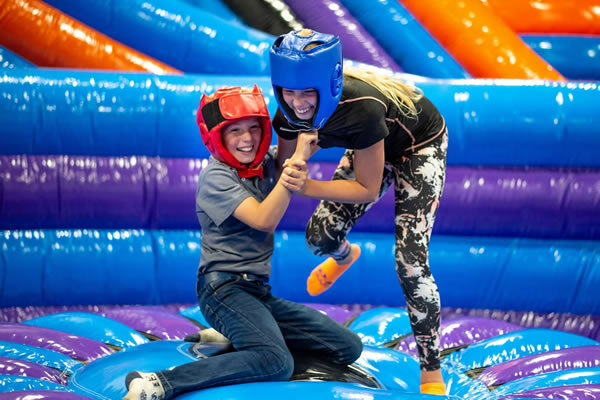 Inflata Nation will open at Flemingate in time for the school summer holidays in July! 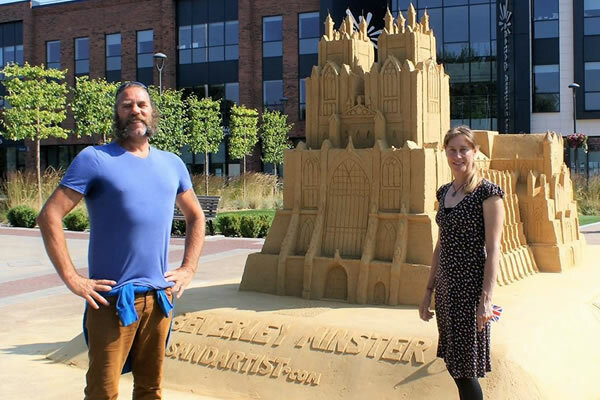 Replica of Beverley Minster to be created at Flemingate – made entirely from sand! 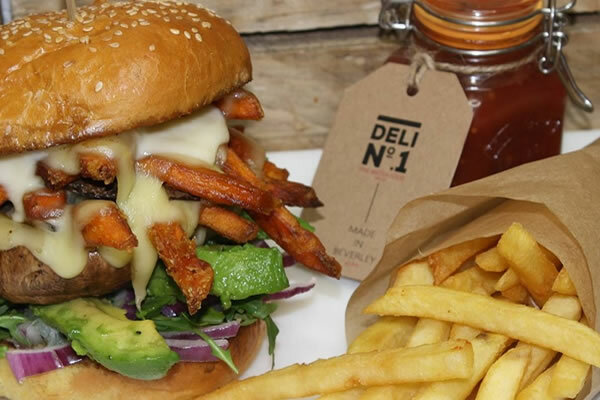 Deli No.1 serves up new range of burgers and cocktails. 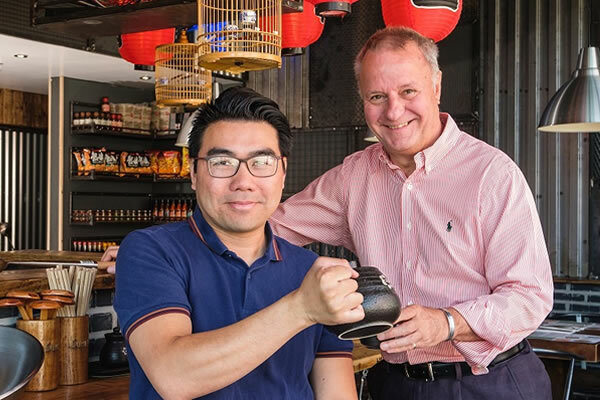 New pan-Asian restaurant is coming to town! 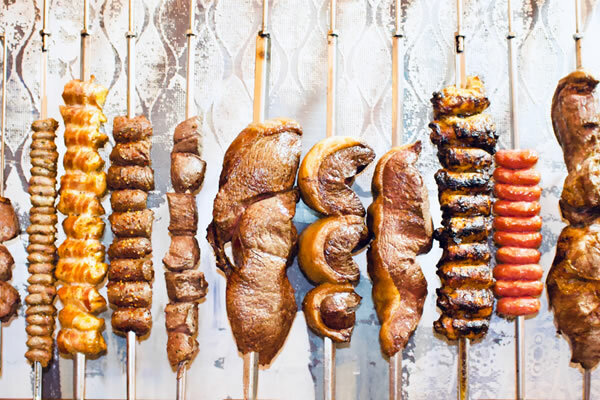 Estábulo Rodizio Bar & Grill is now open! 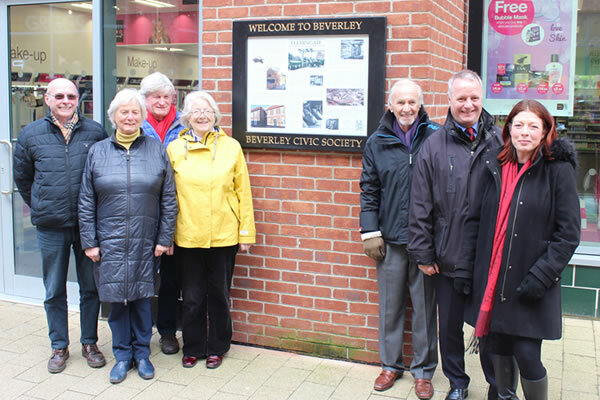 The board is installed next to Superdrug. 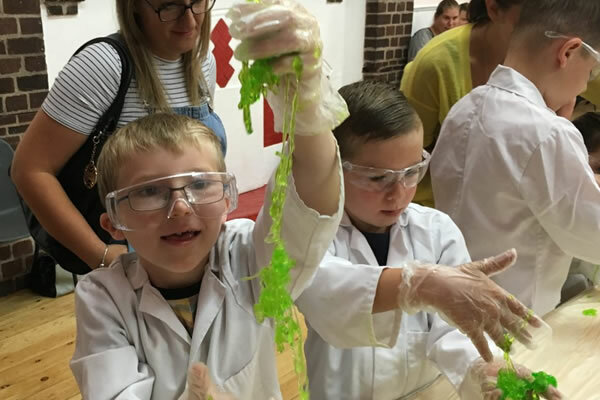 Lab Rascals slime workshops come to Flemingate! 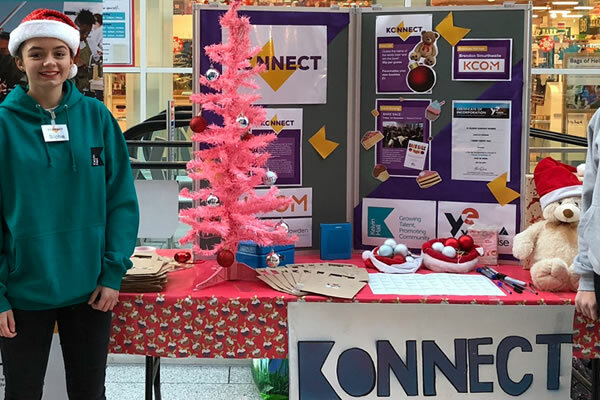 Around 100 students from the Humber region are hosting a Christmas trade fair to showcase their business prowess at Beverley’s popular Flemingate centre this Sunday.